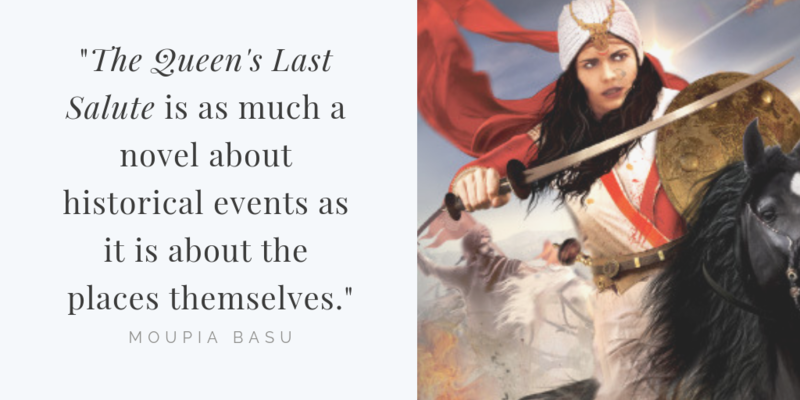 Moupia Basu is the author of The Queen’s Last Salute, a historical fiction novel based on the like of Rani Lakshmibai. Here she talks about what inspired her to write this novel and about her writing journey so far. 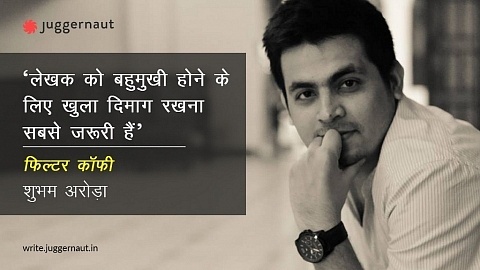 What made you develop a keen interest in Indian history? What aspects of this subject made you adopt it as a setting for your first novel? I had always enjoyed reading history, mostly Indian history, in school. But, unfortunately, the history we read in school is neither comprehensive, nor engaging. It was only, when I started travelling around the country, with my husband, who being in the army was posted at different places, that I started learning more about the history and culture of our country. And to my great good fortune, I got to live in places that had a glorious history and important events marked in their historical calendar. One such place was Jhansi. And, if you are in Jhansi, you can’t escape the imposing Jhansi fort or the stories of Maharani Lakshmibai. You can feel her presence all around. Orchha, the erstwhile capital of Bundelkhand is just 20 kilometres away from Jhansi and is a must-see tourist destination for all visitors to Jhansi. Once I visited this charming town, I was truly hooked. There was just too much folklore to be ignored. Both these towns had a rich historical heritage, and though, in two different states, offered me enough material for a story. Our history is like a treasure trove. 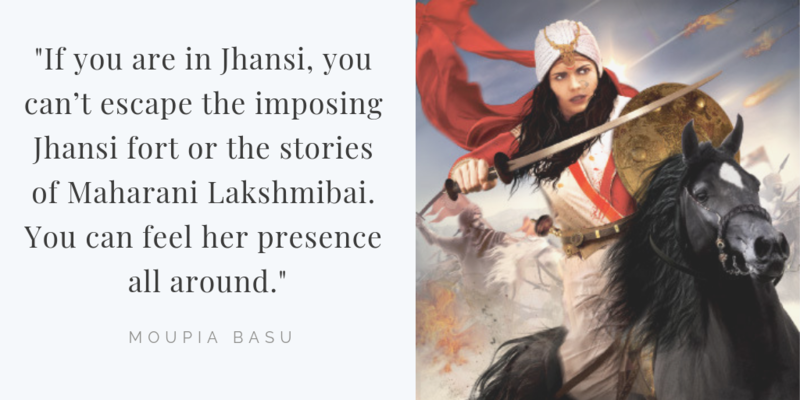 Why do you think female historical figures like Rani Lakshmibai have rarely been documented or even been adopted in pop culture? Do you think the tide is turning? 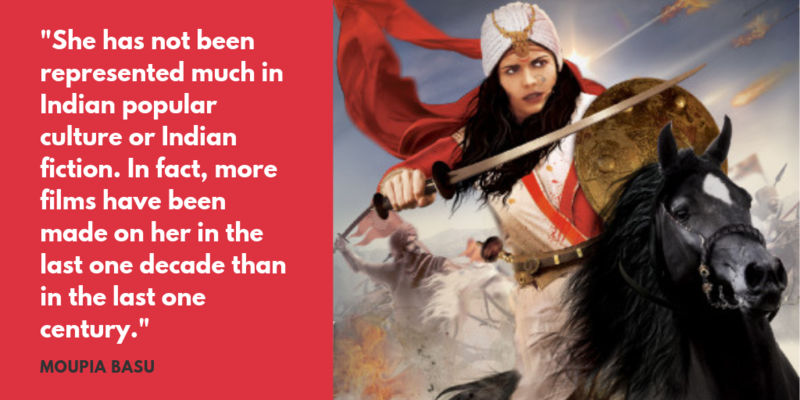 This is so true so I wouldn’t say Rani Lakshmibai has not been documented enough. There is a lot of academic study based on her life and reign. But, it is also true that she has not been represented much in Indian popular culture or Indian fiction. In fact, more films have been made on her in the last one decade than in the last one century. And, this is the case with most female historical characters in India. They have hardly been represented, especially if they have in some manner deviated from the regular image of women that our patriarchal society so loves to convey. Can’t say if the tide is turning in their favour, but it is true that there seems to be a revival of female heroism of sorts in contemporary culture, especially in Indian fiction. A lot of writers are pulling out our plucky heroines from history and bringing them alive both on screen as well as in fiction and in some cases, offering delightful twists to their characters. What do you think sets The Queen’s Last Salute apart from other novels of the similar genre? It’s a story that brings alive a lesser-known historical event which has been overshadowed by a much more significant historical event, the Revolt of 1857, that occurred at the time. Also, the story is partly set in Orchha that was once a mighty and glorious kingdom but lay forgotten for a long time. Despite such a rich legacy, it is only recently that the place is once again being promoted as a tourist destination and now figures on the international tourist circuit. It is as much a novel about historical events as it is about the places themselves. Most historical fiction revolves around famous dynasties, focusing on the major events of the time. Read the book before you see it on the big screen.